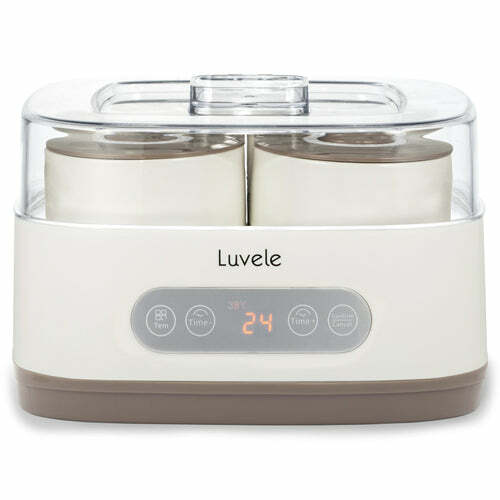 Luvele Pure Plus Yogurt Maker LPPYM300WAUS is rated 5 out of 5 by 4 customers. 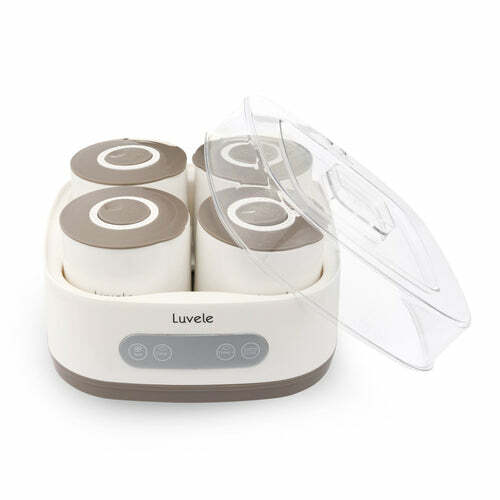 Luvele Yogurt Makers are designed to help you make the purest, most natural probiotic packed yogurt at home. 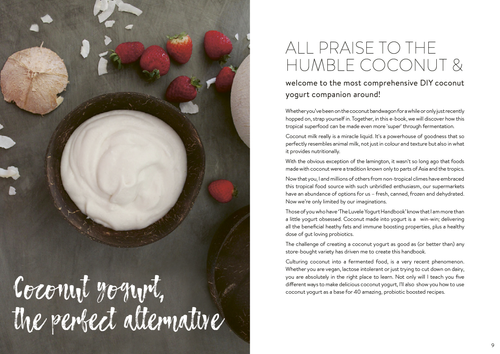 The result is additive free, sugar free, and preservative free yogurt - basically the real deal! 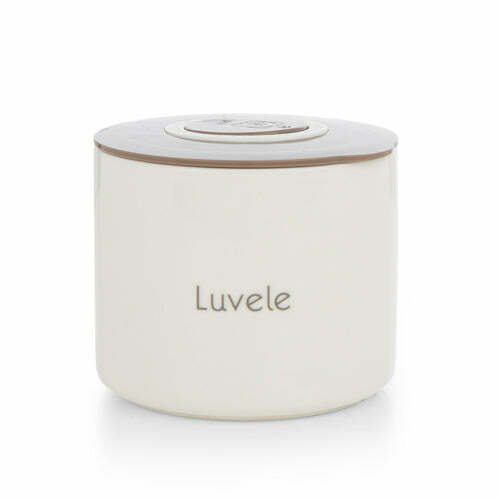 As our customers know well, we 'luv' our yoghurt here at Luvele. We have been designing and perfecting yoghurt makers for the past 8 years, and are confident you and your family will luv them too! 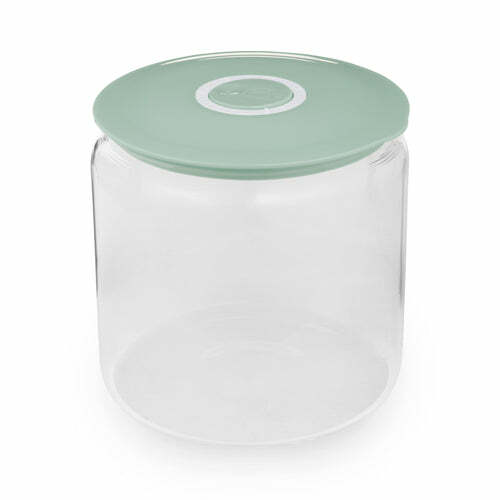 We have 2 new Yogurt Makers, The Pure and Pure Plus, with a 2L Glass or 4x400ml ceramic Jar options. 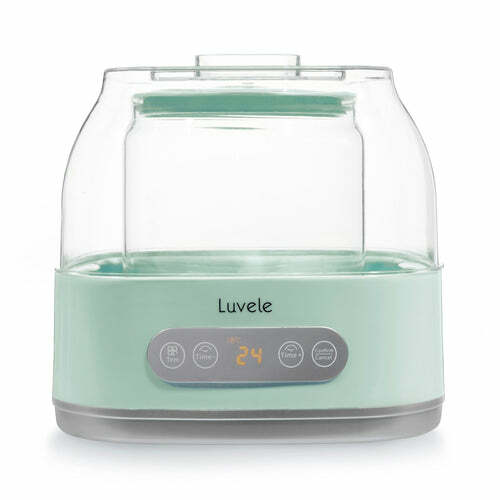 The new Yogurt Makers also feature Water-Bath Technology for an accurate and even temperature throughout the incubation process, which is vital to maximize the probitoic's or good bacteria in your homemade yogurt. 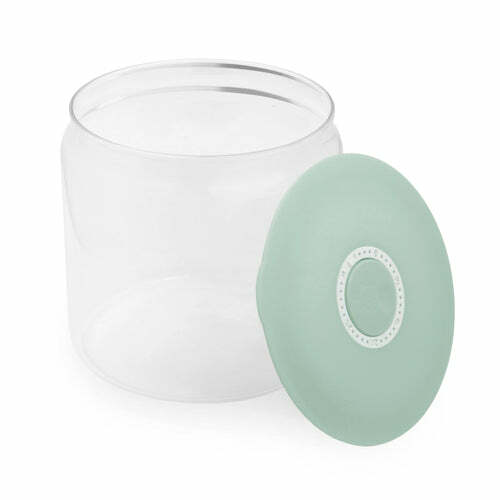 They also feature three temperature setting options, 36 / 38 / 40 Degrees C, as well as a 24 hour digital timer. Our Pure model yogurt makers are compatible with the SCD and GAPS diet. Read more about it below. What is a yoghurt maker? HOW TO MAKE RAW MILK YOGURT SAFER THAN EVER. 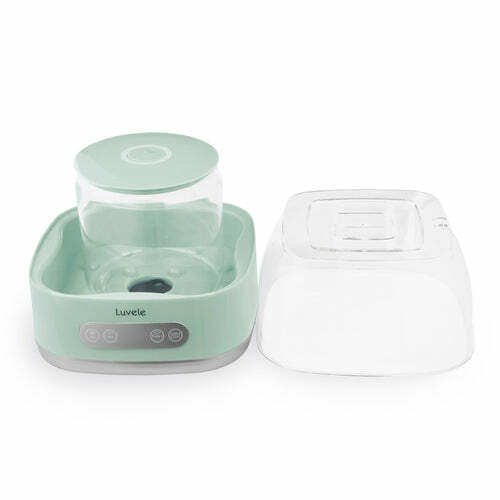 Who should use a yoghurt maker? Anyone looking to improve their gut health in general. 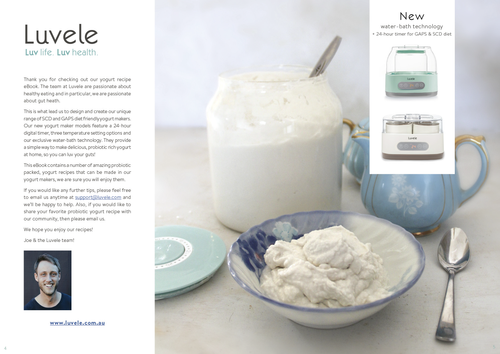 Making probiotic rich yoghurt at home is a great start! What are the SCD and GAPS diets? The Specific Carbohydrate Diet (SCD) is a diet that reduces inflammation by eliminating hard to digest foods and sugars that bad bacteria in our digestive systems thrive on. The diet also encourages good bacteria to flourish, and fermented foods are essential to achieving this. Homemade 24 hour yoghurt in particular is a key part of the SCD diet, being the most easily tolerated fermented food the diet allows. 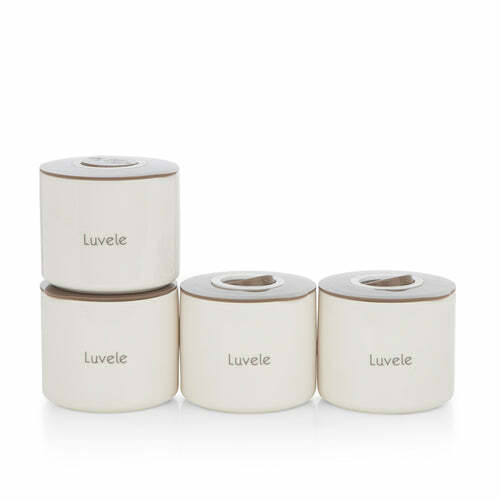 It has virtually no fibre, it’s soft on an inflamed gut and full of friendly bacteria. This is why it’s often called SCD 24 hour yoghurt. Derived from the Specific Carbohydrate Diet, the Gut and Psychology Syndrome (GAPS) diet is a comprehensive healing protocol for issues like autism spectrum disorders, ADD/ADHD, dyspraxia, dyslexia and schizophrenia. It aims to treat the root cause of many of these disorders: compromised gut health. It may seem strange or even unbelievable that neurological disorders like autism can be addressed through dietary changes, but many families all around the world have experienced recovery through the GAPS diet. How is 24-hour yogurt different? The key differences between homemade 24-hour yogurt and regular yogurt (store-bought or homemade for a short fermentation) is the resulting lactose content and the diversity of good bacteria available. The longer the fermenting process, the longer the starter culture has time to multiply, thereby increasing the amount of beneficial bacteria and acids in the yogurt and decreasing the lactose (a type of sugar) in the milk. 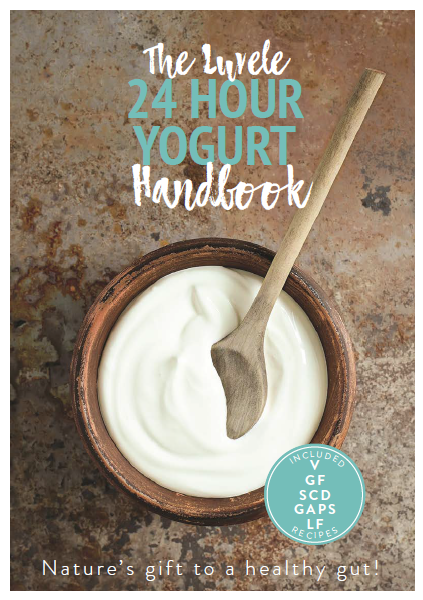 24 hour yogurt, otherwise know as ‘Specific Carbohydrate Diet’ (SCD) yogurt is a cornerstone for many people on gut healing protocols such as the SCD diet and the Gut and Psychology Syndrome (GAPS) protocol. 24 hours is considered an optimum homemade yogurt sweet spot. After 24 hours the lactose in the milk starts to dwindle, putting stress on the culture. After 30 hours the culture may begin to starve and the yogurt may spoil. Natural, unsweetened, Greek yogurt is the nearest thing in the supermarket to homemade 24-hour yogurt, however, these are not permitted on GAPS or SCD because of the lactose. No store-bought, yogurt would have fermented longer than 8 hours. Many commercial yogurts are barely fermented at all. Some are even pasteurized after they are fermented, killing off the beneficial bacteria or have added sugar or artificial sweeteners. Store bought yogurt must be transported from factory to supermarket and finally to your fridge. No wonder preservatives and stabilisers are often added to ensure shelf life and boost the use by date. Contrast this with a bowl of homemade, 24-hour yogurt with its abundance of good bacteria set in the very same environment they grew in. On top of the satisfaction of making it yourself, homemade yogurt also pays you back by being much cheaper than store bought yogurt. know your ingredients: Making yogurt at home ensures you stay in control of the ingredients you use. You can use the best quality milk available! It is important that the milk, milk alternative or cream has no additives such as milk solids, carrageenan, xanthum gum, dextrose, emulsifiers or sweeteners. Set and forget: Making yogurt is not difficult or time consuming. Apart from the (set and forget) fermentation timer and a few hours chilling, the actual “hands-on” time is minimal; about 10 minutes. It requires a little organisation though because if you forget to get things started, you’re more than a day without yogurt. Fermented food has been a mainstay of the human diet for tens of thousands of years. These days sadly, and to the detriment of our health, fermenting food is not such a common practice. Poor gut health is the root of many health problems, so one way to improve general health and vitality is to introduce fermented food into our diet. Getting a dose of probiotics from homemade yogurt is a great place to start. Homemade yogurt is an easily tolerated fermented food that is teaming with good bacteria that support the native bacteria in our digestive system. 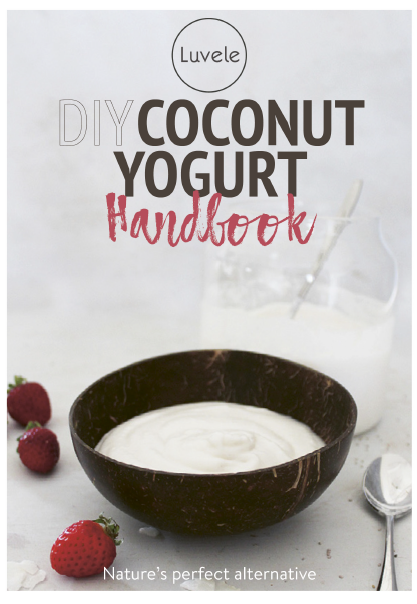 Not even the most expensive, organic, natural tub set, commercial yogurt can ever be as beneficial as yogurt you can easily make at home yourself? If you set your yogurt to ferment for 24 hours it may well become the holy grail of beneficial healing foods. We all know what happens when we leave (cow) milk out on the bench on a warm day. It curdles and goes a bit stinky. Lumps form and the milk separates. This, of course, is not yogurt. True yogurt is more than just curdled milk. Specific bacteria are required to reliably ensure consistent taste and texture. It’s a very simple, organic process. The milk is heated and a specific culture (bacteria) is added and left to ferment in a controlled environment at a controlled temperature for a specific length of time. Voilà! Now you have yogurt. Essentially yogurt is the product of beneficial bacteria fermenting milk and turning it into a thickened, acidic food that will stay consumable longer than milk itself. In the process, the food becomes a kind of medicine teaming with millions of gut loving bacteria. The living cultures in yogurt are called beneficial bacteria, because they support digestion and are nourishing, and are not pathogenic (harmful) bacteria that can cause disease. These beneficial bacteria are called probiotics. When we eat homemade yogurt the probiotics support our digestive system’s native, beneficial bacteria and also help prevent bad bacteria from getting out of control.